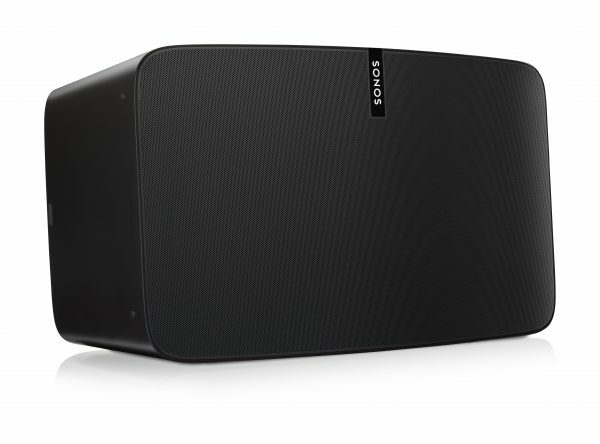 PLAY:5 is the biggest and best -sounding speaker from Sonos. 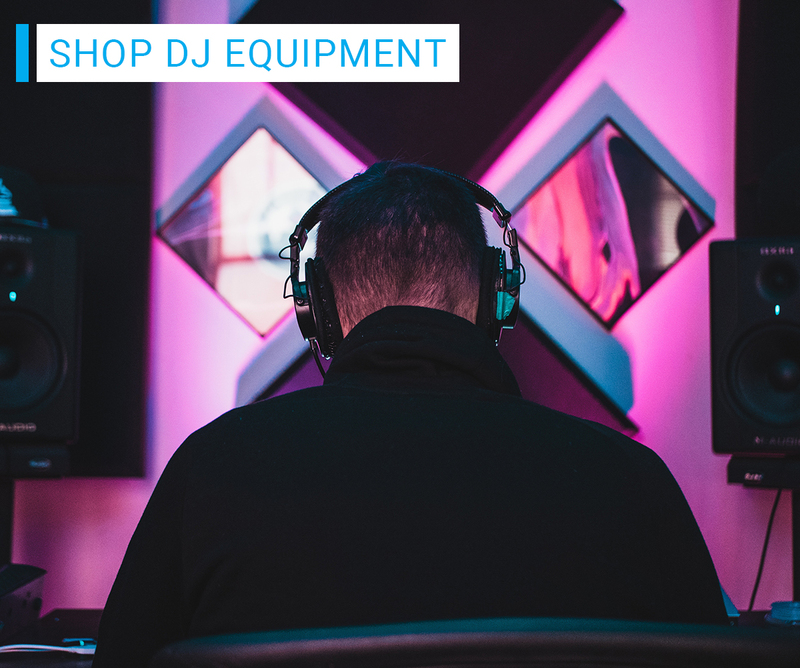 Whether you’ve got a big room to fill with music or a discerning ear for divine sound, we’ve got you covered. 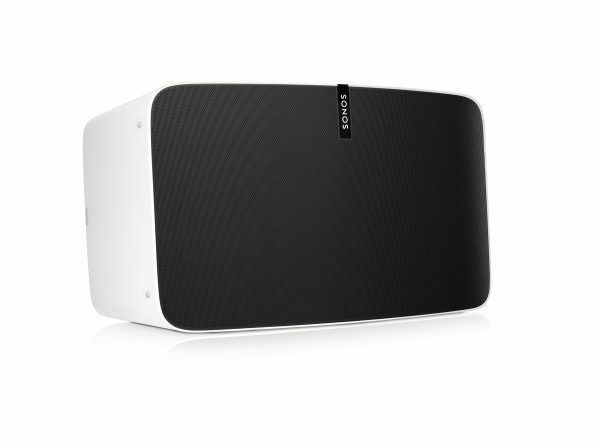 Sonos is the wireless Home Sound System that brings great-sounding tunes to as many rooms as you want. Sonos speakers set up easily. Stream via WiFi. Play whatever you’re craving. And amp up every moment with intense, pulse-pounding sound. It’s the new, better way to fill each day with the sounds you love. One that will make your place feel even more like home. Close your eyes. And listen – You’ll hear each separate instrument, voice, and sonic detail in all its glory. As if you were sitting in the front row. Six Class-D amplifiers with six dedicated speaker drivers deliver crystal clear, rich, deep, stereophonic sound. And zero audible distortion, no matter how high you crank up the volume. It’s all about that bass – Thanks to three mighty woofers and a completely sealed architecture, PLAY:5 delivers big, precise bass response without reverb or echoes. Touchy. Feely. – Tap for the volume. Swipe to change the track. Right from the PLAY:5 speaker itself. Perfect for when your phone is in hiding or out of reach. Play it your way – Stand it tall or set it on its side. Either way, PLAY:5 automatically optimises the sound. When it’s horizontal, it’s in stereo. Mono in vertical. The rubber feet on both sides make it safe for any surface. Great sound, guaranteed – Trueplay tuning analyses the room, then adjusts your PLAY:5 to deliver the best sound possible. For both music and home cinema. WiFi. Not Bluetooth. 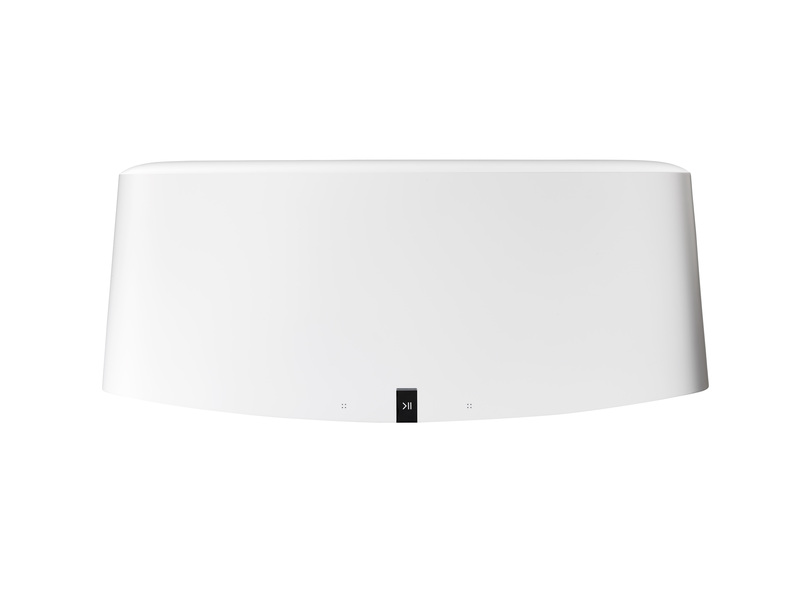 – Sonos works over WiFi, not Bluetooth. It matters. Especially when the phone rings or the person with the music has to leave. With Sonos, the songs stream from your WiFi network, so there are never any dropouts, delays or interruptions. Grab your aux cord – Plug in any audio device—whether it’s a record player or a friend’s phone—and listen to your favourite music on your PLAY:5. You can also send the music from your PLAY:5 to any other Sonos speaker in your home. 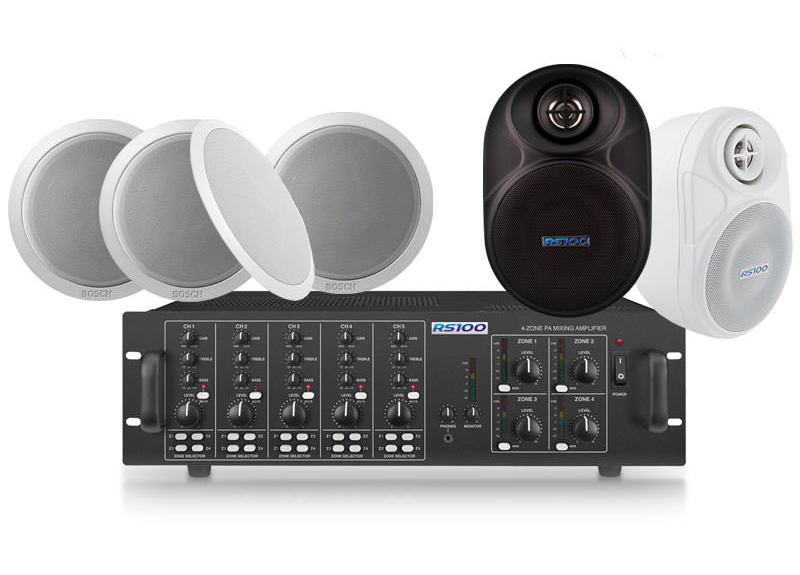 Stereo pair with another PLAY:5 – Turn each speaker into separate left and right channels for wider, bigger, and deeper stereo sound. 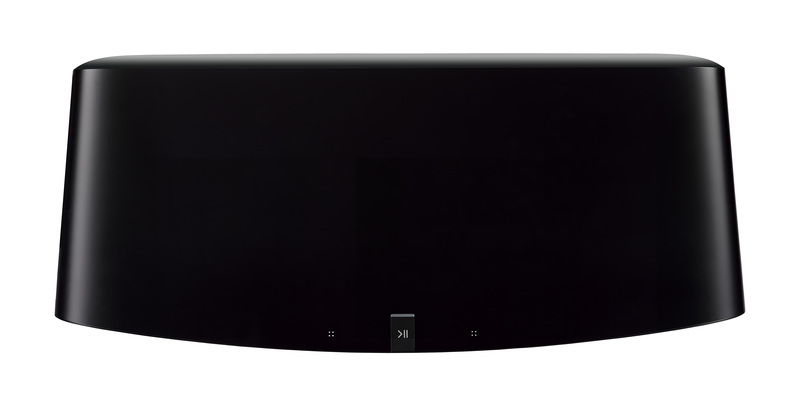 Add a SUB – Wirelessly connect SUB to your PLAY:5—whether a single or a stereo pair—for dramatically deeper bass. Since your PLAY:5s don’t have to worry about the bass anymore, they can focus on producing better mid-range and high frequencies.